Summer is here, which means that most people have switched their mindsets from heating to air conditioning. However, a few areas of the country might not want to dismiss heat so quickly. Denver, Portland, Ore., and Rochester, N.Y., are the most likely U.S. cities to experience nighttime temperatures of 50 degrees Fahrenheit or lower about 10-11 times a summer, according to currentresults.com. In fact, the average daily low even falls below 60 degrees for seven cities. San Francisco, Portland, Ore., Seattle, Denver, Sacramento, Calif., San Jose, Calif., and Rochester, N.Y., have lows between 54 and 59 degrees during June, July and August, the website notes. However, the daily highs for these cities reach between 67 and 81 degrees in the summer. As you can see, certain areas of the country face the challenge of cool lows and warm highs, which can make heating and cooling a home a bit more challenging. You don't want to feel cold when you're trying to sleep, but at the same time, you don't want to have to turn your heat on every night just to be comfortable. So what's the solution? 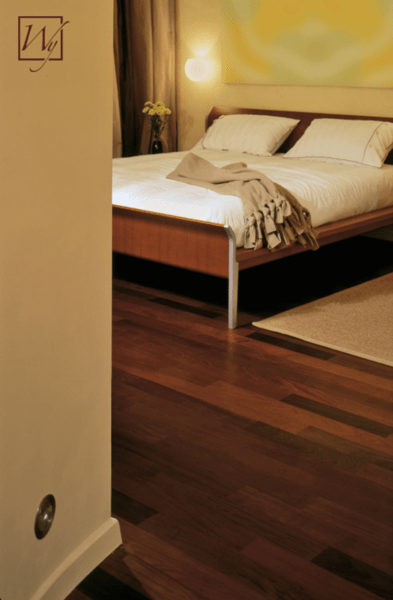 Using an electric floor-warming system to heat your bedroom instead of the entire house will keep you comfortable at night without wasting energy and money by heating rooms you're not in. 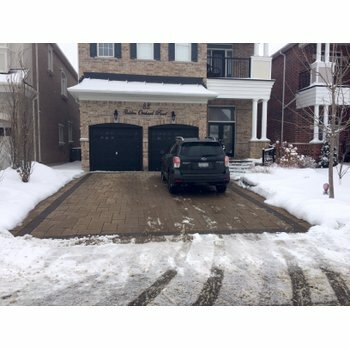 To heat a 12' x 9' 7" bedroom, it costs $510 for an in-floor heating cable and about 44 cents a day in electricity, according to WarmlyYours' Energy Use Calculator. Therefore, if you heat this bedroom for eight hours every night through the summer, you'll spend about $40 total in electricity bills. That's not much to ensure a good night's sleep, especially considering how much you would spend to heat the entire house during that amount of time! In this instance (see floor plan), 340 feet of TempZone™ Cable is spaced 3 inches apart to fill about 85 square feet of floor space. The cable emits 10-12 watts per square foot to deliver steady warmth from the floor up. TempZone™ Cable can be installed underneath tile, stone, hardwood and other flooring types. If there is a particular flooring type that you would like to know is compatible with TempZone™ Cable, please contact us at 800-875-5285. You can also check out our new video on www.warmlyyours.com to learn how to install TempZone™ Cable. 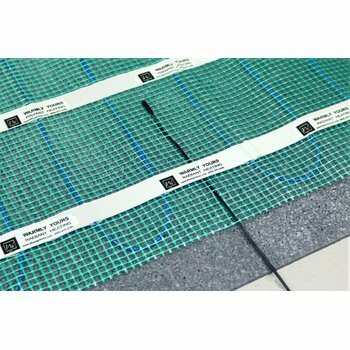 Installing heated cable is more labor intensive than a cut-and-turn system like the TempZone™ Flex Roll; however, it is the most affordable electric floor heating option and offers increased flexibility during installation for rooms of any shape or size. 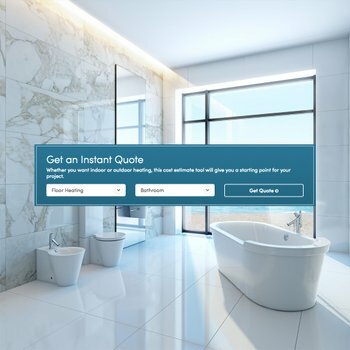 To determine which system is best for your space, check out WarmlyYours' Instant Quote tool online. After entering some information about your project, the tool will show you which products you need and how much they will cost. You can also submit your floor plan online or by email or fax to an account manager in order to get a detailed installation plan. If you don't know who your account manager is, simply email your floor plan to sales@warmlyyours.com. If you choose to fax your plan, our fax number is 800-408-1100. Our customized installation plan will show you exactly how your floor-heating system should be laid out, which is extremely helpful when you're ready to begin installation. If you're installing the heating cable yourself, you should also keep in mind that technical experts are available to assist you over the phone at any time. Our experts are available 24/7 at 800-875-5285.